When does school start? When can I drop off my kids? When can I pick them up? School for the 2018-19 school year officially started on Tuesday, September 4, at 8:20 a.m. (7th-12th) and 8:30 a.m. (PreK-6th). So we can provide the best welcome possible to all students, please do not drop your student off before 8 a.m. Students should be picked up each school day between 3:30-3:45 each afternoon. Unless you have made arrangements previous arrangements with your student’s Principal, please do not drop off students before 8 a.m. or pick up your student after 3:45 p.m.
What school supplies do my kids need? Classroom supply list for all grades for 2018-19. How do I best communicate with Petra? Our website features a special password-protected Parent Portal section (available to parents of enrolled students only) and provides access to our family directory, board packets, and handbooks. Calendars are available under the Calendar tab on the website. Our Master Calendar consists of all Petra dates and times (events, breaks, athletic competitions and events, etc.). This calendar is the only one we keep, so you can be confident in its accuracy (it’s also in real-time and smart phone-compatible to keep you up-to-date). 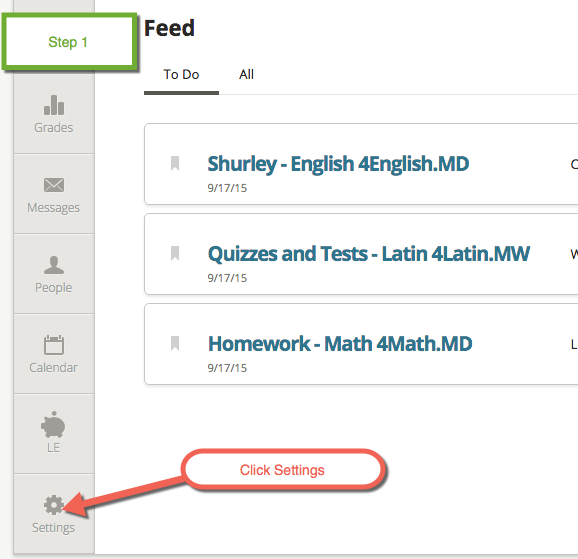 INOW/Chalkable is our academic database that will be used exclusively to track grades, absences, and classroom specifics for your student(s). Parents will receive an email with a password from the Petra office during the first week of school for access to Chalkable. We will also conduct support workshops the first week after school starts for parents who want more training. All Petra Academy staff may be reached via email, most are at [firstname]@petraacademy.com. All teachers also have voicemail boxes. As a general guideline, please allow teachers 24 hours to respond to message. If you are unable to find what you need on the website, Chalkable, or by contacting your teacher, contact our office via email or by phone at (406) 582-8165, Monday-Friday from 8 a.m.-4 p.m. and we will be glad to help you. Because of planning, staff meetings, and student oversight responsibilities, teachers are not available for meetings at the beginning of the school day. Parents needing to speak with teachers are encouraged to make an appointment via teacher email or voicemail to meet as teacher availability allows during the day or at 3:45 p.m. on Tuesdays through Fridays (teachers are in teacher training each Monday afternoon). Be sure to speak with your teacher(s) at Parent Orientation as to when and how to contact them outside of school hours, as teachers have families/relationships of their own beyond our school walls. How does my Secondary student get a locker? Lockers are provided as a courtesy to Secondary students to store personal items while on campus. Locker assignments will be available in the office the week before school. Students are encouraged (but not required) to provide their own combination lock to safeguard their belongings, but must register their combination with the Office Manager. All lockers are property of the school and subject to inspection. Students run the risk of losing locker privileges for a period of time or indefinitely if vandalized or unkempt. Gym lockers will also be assigned through the Office. What is the dress code for Petra students? At French Toast’s site, click “Find your school” and either enter the code QS5BKID, or enter the zip or city and state, to bring up Petra’s dress code. This link goes directly to Petra’s clothing list at Lands’ End. Petra Academy is on the Preferred School listing at Lands’ End (preferred school number: 900145129). You may download their sizing guide here. This link goes directly to Petra’s clothing list at Tommy Hilfiger. NEW THIS YEAR we are happy to introduce EDUCATIONAL OUTFITTERS out of Boise, Idaho, to our list of approved vendors for Petra Academy. This link goes directly to Petra’s clothing list at Educational Outfitters. When is the next Petra board meeting? Petra board meetings meet on the first Tuesday of every month at 3:45 p.m. in the Petra library. Parents, students, and staff are always invited and welcome to attend. How can my student participate in the M-BAR-T Ski Program? A List of Eligible students will be sent to M-BAR-T after each eligible grading period. M-BAR-T season passes are available to 6th through 12th grade students in Gallatin, Madison, Beaverhead, Park, and Sweet Grass counties. Only students attending a public or private participating school are eligible to receive an M-BAR-T pass. The grading period is different for each participating school and is determined by Big Sky Resort and the participating school. Contact your individual school for the agreed upon dates. No refunds are provided to any student, which for any reason, lose their pass privileges. This applies to ALL types of passes – no exceptions. Why can't I see the newsletter for my child's class? The most likely reason the newsletters aren’t visible is because the date range for the feed is too narrow. 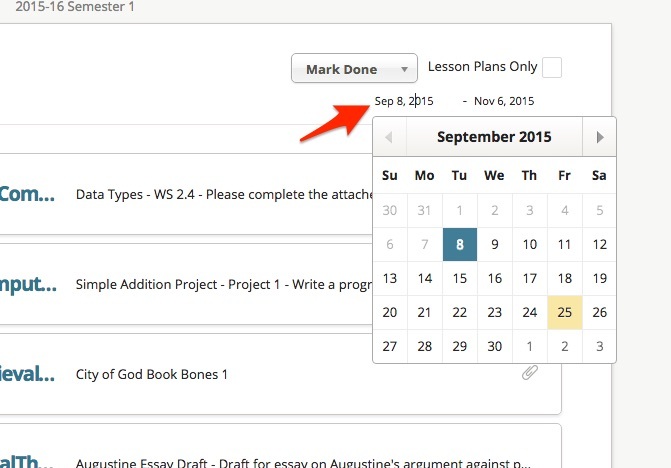 To change the date range, click on the earliest date under the “Lesson Plans Only” option in the upper right-hand corner. Select an earlier date from the calendar menu that appears, and the newsletter you’re seeking should appear in the feed. If you still can’t see the newsletters, contact the Petra office. 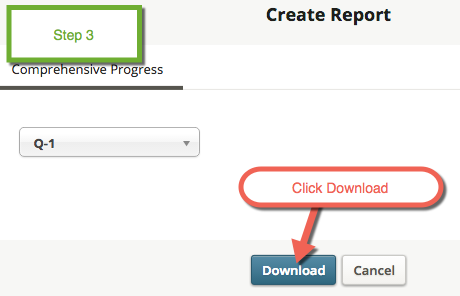 How do I print a progress report for my child? 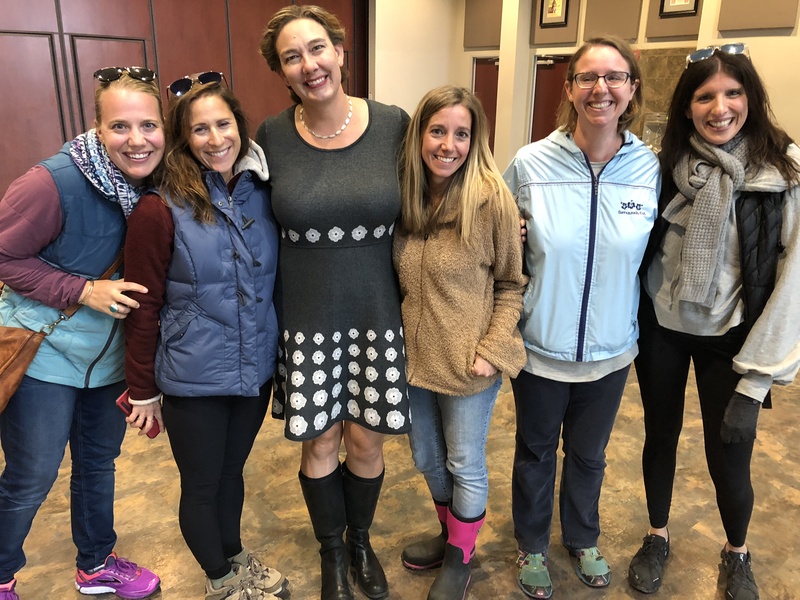 As a classical and Christian school, not only do we feel the responsibility to teach and train students entrusted to our care, we also desire to help parents learn and grow in their understanding of what we do and why. Beyond keeping parents informed about our school, we want to serve all parents with recommended articles and books for those interested in considering more about classical and Christian education. Recognizing our need for God’s grace, Petra Academy strives to awaken love and wonder in our students by teaching to observe with humility, think with reason, and articulate with charity for the flourishing of humanity and the renown of Jesus the Christ. All of us are fallen; all of us need redeemed. This includes parents, and this includes our kids. Because of our fallenness, we see interactions through blurred lenses that affect our desires, words, thoughts, and motives. The solution is not to look to ourselves for hope in some self-deluded self-esteem (which, by the way, is not a virtue); the problem – for us and for our students – is not that we have too little self-esteem, but that we have too much! Any hope of solution is to look outside ourselves to Christ. Indeed, we have been saved from something, but we have also been saved for something. To do any of this requires daily discipline, prayer, self-examination, repentance, and all of this requires grace to even desire it, let alone do it. Obedience to God’s word is what makes us fully human; we want and need to learn to love to obey. God’s law is the trellis that supports our love growing. Obedience equals freedom, for us and for our students, but it is God’s grace that makes any of it possible. Our students run the risk of going through life in a state of slumber. Many have been lulled to sleep by perhaps by a disengaged family life, a culture full of distractions, or perhaps a church that has sadly exchanged discipleship for entertainment. The good news is that our students have been lulled only to sleep, not to death (at least not yet). Like Sleeping Beauty, they need awakened to life through a kiss of love from beyond – engagement full of affection, wisdom, and understanding. Plato said that when we expose students to order, rhythm, and harmony, they will not only choose them, but also love them. As we expose them to size and scale, to precision and detail, to story and language, they will wonder, and wonder, said Plato, is the beginning of philosophy. But philosophy to be true must be able to be lived, which is why we have teachers – those who have not only given their lives to learning and loving these philosophies, but are striving to live by them as well. As co-heirs of the promise given, as disciples of what has been taught, and as fellow human beings desperate for the same grace and redemption, our teachers have been awakened by Christ’s love and wonder, and strive to do the same in our students. Good teachers do not teach subjects; they teach students – not just the what, but the why and the how as well. Good teachers teach students to observe, doing so out of a particular framework or story of the world, which affects how they and their students interact. They teach students that identity comes not from within but from without, that if students will observe the world around them – through their senses, with their curiosity, in their context and environment – they will find their place in it with help from parents and teachers guiding them to such discovery. Observation requires humility – to receive rather than to project meaning, to respond rather than to just react to an idea. To observe with humility is the result of a student recognizing that she does not know something, which Socrates calls the beginning of wisdom. To observe instead with arrogance is the completion of ignorance. While we are emotive beings, we also can be and are called to be rational ones. Perhaps a better word here is “reasonable” to define a thought or action that utilizes both emotion and rationale. But more than just reasonable thought is our need for right thought; that is, for “obedient” thought, for surely there is thought that is “wrong” and “disobedient.” Thomas Aquinas makes this distinction when he challenges us to “love truth and hate falsehood” – you can’t do both. We are to love truth because all truth is God’s truth, but it requires effort and is not easy since we are fallen. Jiminy Cricket got it wrong. We should be careful to “always let your conscience be your guide,” because our conscience is fallen like everything else and needs redeemed. To think with reason means to think God’s thoughts after him, to “set our minds on things above” as Colossians 3 reminds us. To recognize that words still carry weight and that that matters; to embrace that seeds of charity must be sown in order to grow souls that grow into logical emotive beings. Mechanics of expression are important, which is why we attempt to teach students to learn to submit to, practice, and emulate good forms. These good forms come by way of what might be thought of as an apprenticeship of revision, in which innate ability is considered, but not made more important than good preparation for expression. Teachers promote a care for words, a right thinking based on obedient logic, and a gentle but firm rhetoric that causes students to blossom like the fruit of the Spirit of God’s word. Students are taught the importance of exegeting their audience as much as their content, understanding that the whole point of their presentation is for the persuasion and benefit of others rather than for themselves. We implement the historic modes of persuasion – ethos (or character), logos (or content), and pathos (or appeal) – to affect emotion and experience. We study the craft of language to for the beautiful use of it, not for its own sake, but for the sake of influencing the embrace of Aristotle’s transcendentals of truth, goodness, and beauty. We practice and hone the ability to speak and awaken others by way of conviction, integrity, love, and good will for their audience, this leads to flourishing and any growth in Christ. Mankind flourishes when in proper relationship with the God who created him. Augustine speaks of this in The City of God when he speaks of the enculturation (or paideia) of students to become good citizens of the City of God within the culture of the City of Man. We believe that as we build good citizens for God’s Kingdom, they will be good citizens of our country. Rather than Republicans or Democrats, we are ultimately called to be Monarchists! What are the results of a flourishing humanity? A value for what is old, not because it is aged, but because it is timeless. A value for what is new, not because it is novel, but because it is what God is doing. A value for what is true, not because we care about who’s right, but because we’re called to care about what’s right. A value for what is good, not because we are, but because we’ve been redeemed to be. A value for what is beautiful, not because it is optional, but because it’s essential to human flourishing. …the renown of Jesus the Christ. “Renown” is the condition of being known or talked about by many people. We value what Jesus says because this – all of this – is for the renown of his name, not ours. The narrative story of creation, fall, redemption, consummation is the story of God’s desire from Genesis to Revelation that we would be his people and he would be our God. Jesus the Christ – the very Son of God – is the crux of this story, and as it has always been His story, we want our story at Petra Academy to reflect that. 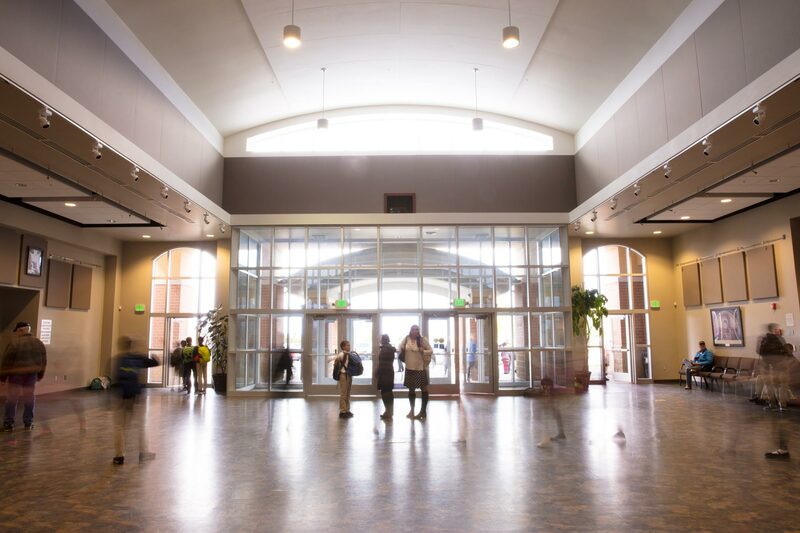 The following list includes articles from a variety of authors concerning specific aspects of classical and Christian education or general challenges that classical and Christian education strives to overcome. The following list includes books from several different authors who have helped shape or elaborate on the modern renaissance of classical and Christian education and its aims. Click here to download all Petra-related forms.